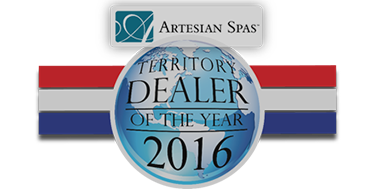 We don’t raise our prices to put on a sale or over-value our spas. 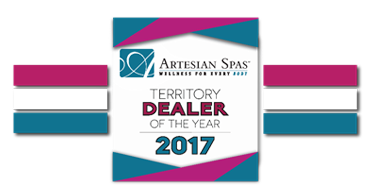 We only offer honest no-haggle low prices on top-of-the-line hot tubs and spas and spa service! We are able to offer prices that won’t be found anywhere else. Local Family owned business that values each and every customer! We service all of Northern Colorado including – Windsor, Fort Collins, Loveland, Greeley and surrounding areas. We now also carry Salt water hot tubs !!! 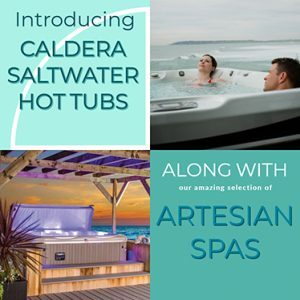 Offering the entire Artesian spas line as well as Caldera spas !! 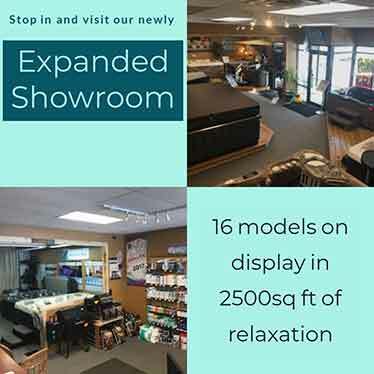 Browse around our site or come by our showroom to check out our swim spas, reconditioned spas, and pellet grills, or contact us to learn more. We are always available after hours for a showing just call to schedule 970-686-5299 after hours. We are closed on Sunday to ensure family time but can schedule appointments easily should you want to check out our spas!